I love being Santa this year! Thanks to our sponsor, this time Garden of Eva (Dreamweaver) has sponsored TWO (2) handmade Dreamcatchers in this second x'mas giveaway special. If the name sounds familiar to you, you are right because Garden of Eva was once featured here on the blog. 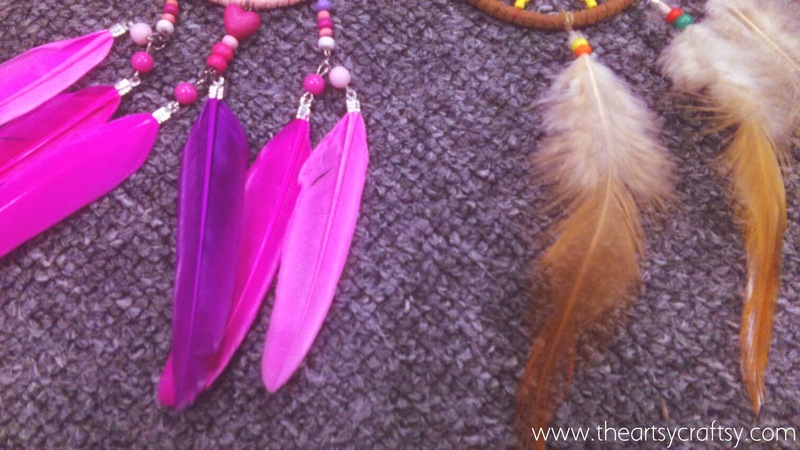 Vaishnavii, the dreamcatcher maker makes magical looking dreamcatchers and is currently very popular among her fans. And yes, her dreamcatchers are 100% handmade! 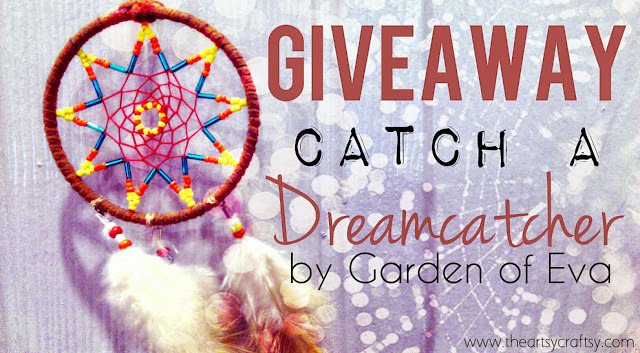 Now you can win a dreamcatcher and catch yourself a dream to come true. 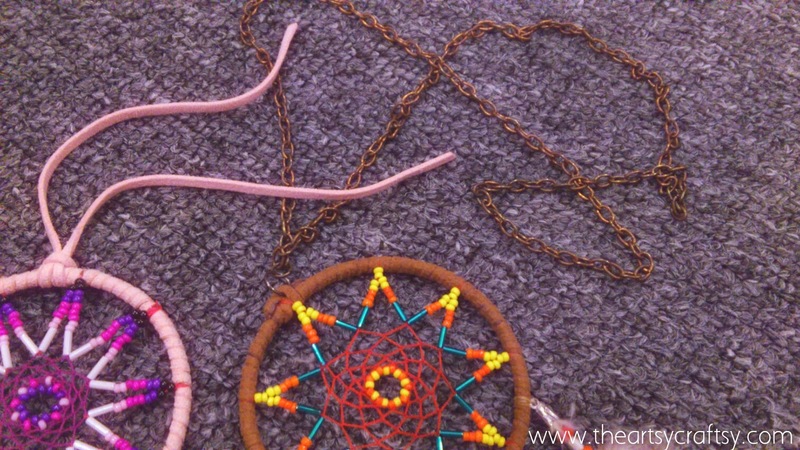 With this, The Artsy Craftsy and Garden of Eva is giving away TWO (2) dreamcatchers away (Worth RM50 and above), ONE (1) for EACH winner. WANT THIS? SUPER EASY TO JOIN! ~ Winners will be notified via email/FB, a week from the closing date or earlier. My dream is go to a village in Thailand to do some volunteer work to help the people in need and gain some life experience. My dream? Simple; to see everyone's dreams come true. It is a cliche, but it is true. It makes me happy to see other people happy; especially when they deserve it the most. 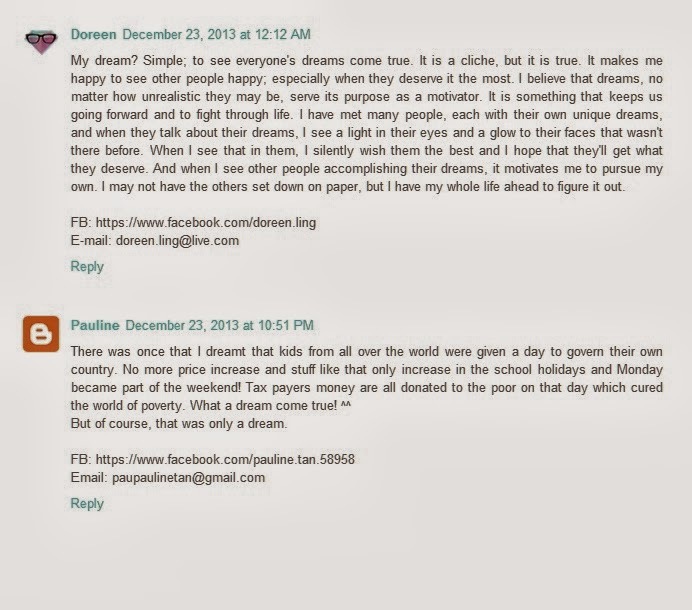 I believe that dreams, no matter how unrealistic they may be, serve its purpose as a motivator. It is something that keeps us going forward and to fight through life. I have met many people, each with their own unique dreams, and when they talk about their dreams, I see a light in their eyes and a glow to their faces that wasn't there before. When I see that in them, I silently wish them the best and I hope that they'll get what they deserve. And when I see other people accomplishing their dreams, it motivates me to pursue my own. I may not have the others set down on paper, but I have my whole life ahead to figure it out. But of course, that was only a dream.